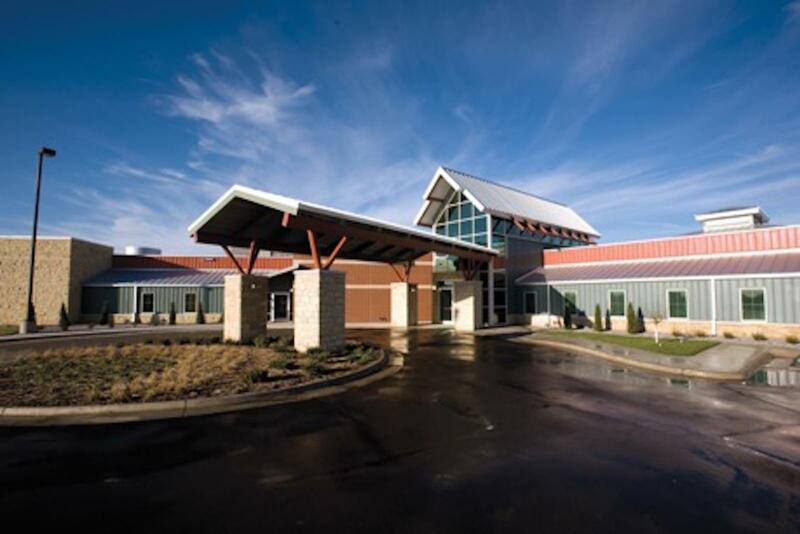 Sunflower Development Group secured $8.2 million in NMTCs to help support a two phased expansion of the Rooks County Health Center in rural Plainville, KS. The project had several layers of financing including a capital campaign, bridge loan and an USDA Community Facilities permanent loan. Since the Rooks County Health Center opened it’s new hospital in 2008, the volume of inpatient and outpatient services has increased by 295%. The first phase of the proposed expansion involved the addition of a permanent MRI and Nuclear Medicine facility. The second phase will allow RCH to meet the rapidly growing needs of the clinic and rehabilitation areas by integrating the various therapy areas (Physical Therapy, Occupational Therapy, Cardiac Rehab and Speech Therapy) into a new arrangement and consolidating outpatient services into one location to alleviate HIPPA privacy issues and lessen patient risks to contagious disease or infections. Tell us what you're planning.